Webster Cyclones | Welcome to the new website for Webster Youth Hockey! 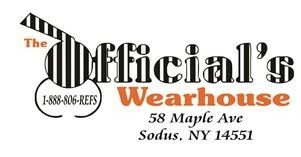 Welcome to the new website for Webster Youth Hockey! 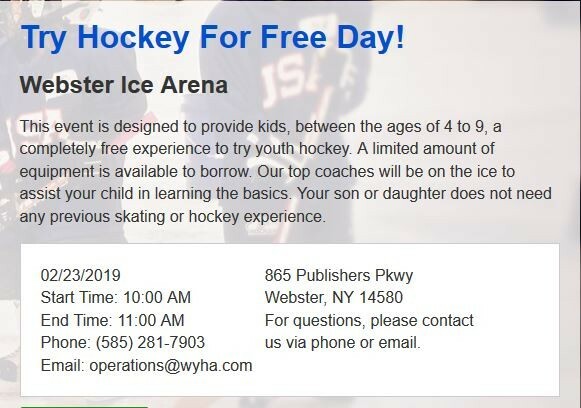 Webster Youth Hockey skates at Webster Ice Arena in Webster, NY and at other rinks in the Rochester, NY area. 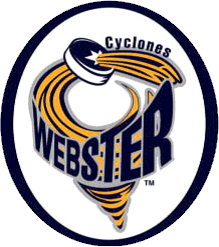 If you need to get back to the Home Page, click on the Webster Cyclones Icon at the top of the screen.